Vikram Rout is an Early Stage Researcher within the Marie Skłodowska-Curie ITN project “ConFlex”, who is working on the prediction and control strategies for the launch and recovery of small craft in high seas from large mother ships. He is working under the supervision of Prof. Chris Edwards and Prof. Mike Belmont at the University of Exeter. 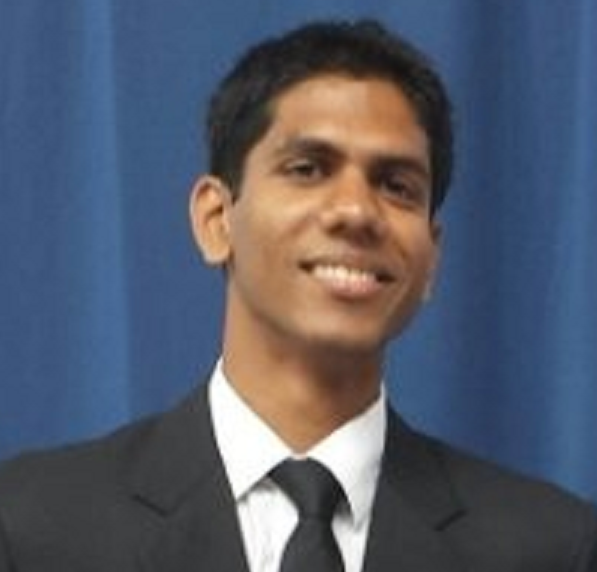 Vikram completed his undergraduate degree in Mechanical Engineering at the National Institute of Technology Karnataka, Surathkal in India before going on to pursue an MS in Aerospace Engineering at The Pennsylvania State University focussing on Numerical Methods and Computational Fluid Dynamics (CFD). He went on to complete a Master of Philosophy in Mechanical Engineering at The University of Melbourne, with his research focussing on turbulence, Reduced Order Modelling and CFD.